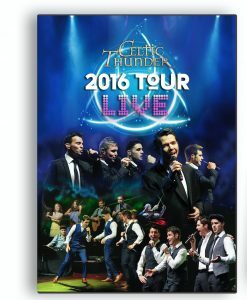 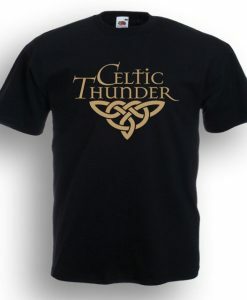 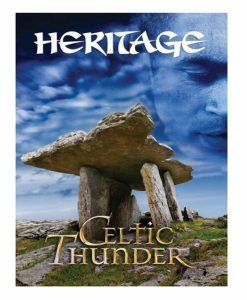 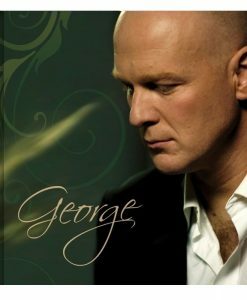 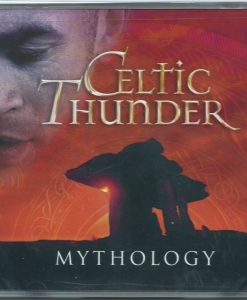 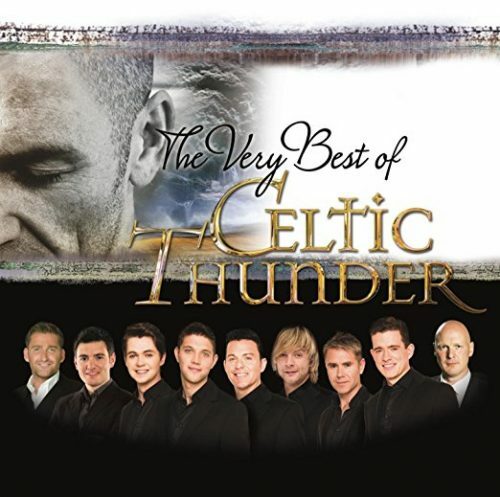 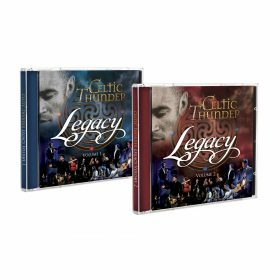 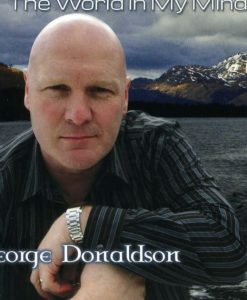 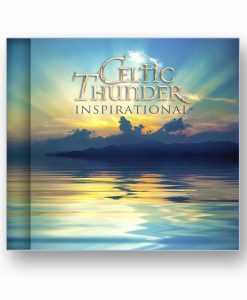 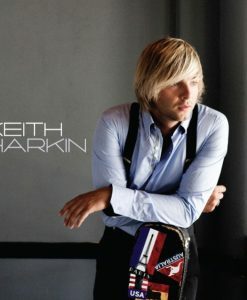 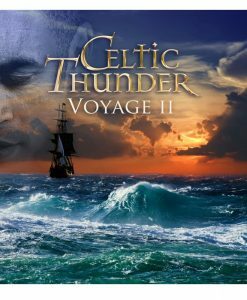 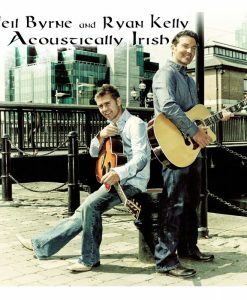 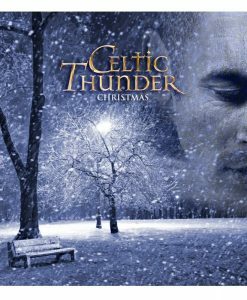 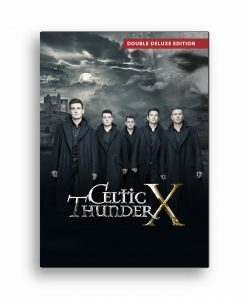 20 CLASSIC ENSEMBLE TRACKS including 7 Newely Updated Recordings.Featuring all your favourite Celtic Thunder Singers. 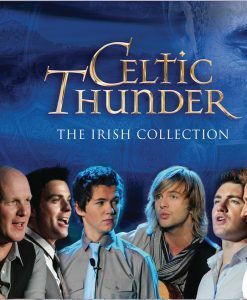 Damian, Keith, Colm, Emmett, Ryan, Paul, Neil, Emmet & George. 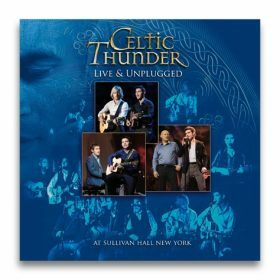 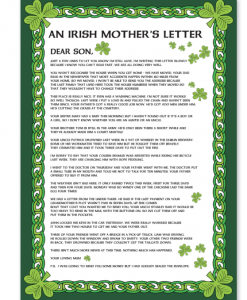 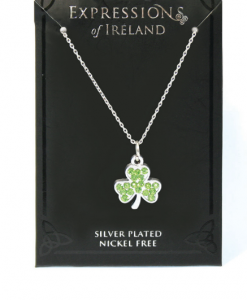 Heartland, Danny Boy, Galway Girl, Take Me Home, Caledonia, Ireland’s Call and Still Haven’t Found What I’m Looking For, Amazing Grace, Seven Drunken Nights, Steal Away Mull of Kintyre, Hallelujah and many more.